Archdiocesan Chrism Mass Postponed until Thursday April 18 at 10:00 a.m.
Sacred Music at the Cathedral of Saint Paul calls people of all ages to be “servants of Christ and stewards of the mysteries of God.” (1 Cor 4:1) The Cathedral Choirs exist and flourish through the mandate of the Roman Catholic liturgical documents to lead and illuminate prayer through profound excellence in musical expression, through the understanding and proclamation of sacred texts, and through a loving desire to respect and enhance the rich liturgical heritage of our faith. The range of musical expression heard throughout the year at the Cathedral at both her liturgies and concerts is varied and engaging: chant, children, polyphony, choirs, organ, brass, bells, orchestras, and more, singing and playing in varied styles that serve the liturgy and the community, and that uplift and ennoble the spirit. We invite you and your family to consider ways in which to become involved in this enriching ministry of service. The Cathedral Choir is the principal liturgical choir for both parish and archdiocesan celebrations at the Cathedral. An ensemble of 35 to 40 auditioned professional and volunteer musicians, the Choir sings for liturgies as well as concerts. Between September and May, they may be heard most Sundays at the 10:00 a.m. Sunday Mass, which is broadcast at 11:00 am on Relevant Radio 1330 AM, www.relevantradio.com. Singing music ranging from Gregorian chant and Renaissance polyphony to that of contemporary composers, the Cathedral Choir rehearses on Wednesdays from 7:00 to 9:00 p.m. The Schola Cantorum is comprised of both professional and volunteer singers through audition, and sings throughout the year, often alternating Sundays with the Cathedral Choir. The 2018 "Hearts of the Church" Youth Choir Camp is now full. We apologize to those hoping to attend. If you have questions, please email them to cathedralstpaulchoirschool@gmail.com. The Cathedral Choristers’ "Hearts of the Church" Choir Camp (day camp) is a high-quality, safe, choral arts experience for returning and new choristers, boys and girls ages 9 (entering 4th grade) and up. Campers receive intensive musical instruction from the most Ancient bodies of music (Gregorian Chant) to modern. Daily, the instruction becomes a living body of prayer as the choristers sing Evening Prayer (Vespers) and prepare for future liturgies. Directed by Ms. Jayne Windnagel, the Director of the Cathedral Choir School, the Cathedral sacred music and arts staff will teach music theory, vocal pedagogy, and establish an esprit de corps with a high level of learning, spiritual formation, and musical satisfaction. Activities throughout the week include art and games. The camp will incorporate separate, in-depth training for girls ages 14+ (Italian method), and for boys with changed voices. The cost of the day camp is $100 for parishioners, $125 for non-parishioners (application for partial scholarships available at registration) and includes snacks, lunch and a Choir School shirt. The camp runs from 9:00 a.m. until 4:30 p.m., Monday, June 18, through Friday, June 22, 2018. To register children, please click the link below. The 2018-2019 Cathedral Choir School begins September 12, 2018. Cost: First child $75, each additional child $25. Saint Thomas Choristers: Our preparatory choir for 1st–3rd Grades, ages 6-8. Rehearse Wednesdays 4:00 p.m.-5:00 p.m. Sing Mass monthly, immediately following rehearsal. Saint Cecilia (girls) and Saint Gregory (boys) Choristers: 4th Grade–High School, ages 9-17. Rehearse Wednesdays 4:00 p.m.-5:10 p.m. 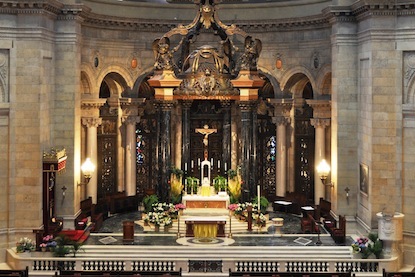 Sing Mass immediately following rehearsal from 5:15 p.m.–6:00 p.m. Sing other Masses and Archdiocesan events monthly throughout the school year. Parents with questions are encouraged to send inquiries via email. 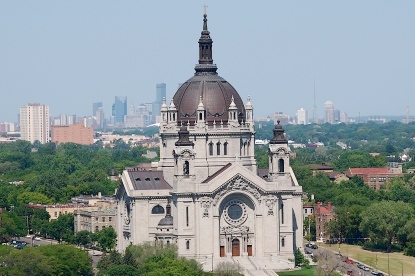 Read about the Cathedral of Saint Paul's historic organs. Watch videos of their inner workings and demonstrations of the beautiful music with which they fill the Cathedral. Learn more about the Cathedral Heritage Foundation's efforts to raise money to maintain these grand instruments. View the season's schedule of musical performances. Lawrence W. Lawyer, Director of Sacred Music, has been a member of the Cathedral sacred music staff since 2004. A Pi Kappa Lambda graduate of Millikin University and Scarritt Graduate School, he holds degrees in sacred music from both institutions. His principal teachers have been Richard Hoffland and Sandra Willets (choral) and Wilma Jensen and Janette Fishell (organ). A church organist from the age of 11, he began his ministry playing for daily Masses celebrated with his schoolmates. A principal facet of his vocation is offering service to religious communities and orders of the metropolitan area. 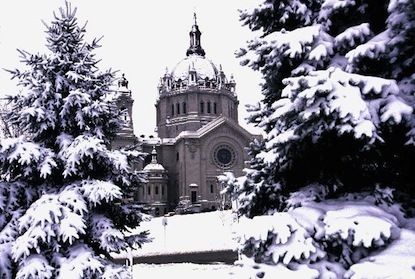 Beginning with his appointment as Director of Sacred Music at the Cathedral of Saint Joseph the Workman in La Crosse, he has since remained in the upper Midwest, leading a number of well-regarded programs for the Church, serving as a member of two diocesan liturgical commissions, and teaching, adjudicating, and presenting workshops in Roman Catholic liturgy and music. 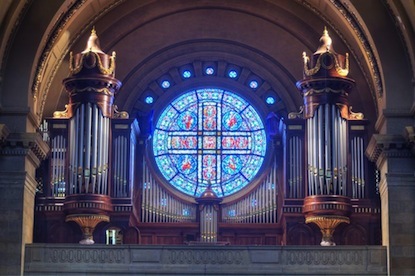 As a concert organist, he has presented recitals at churches and cathedrals throughout the United States, including the Basilica of the National Shrine of the Immaculate Conception in Washington, D.C. A member of the Conference of Roman Catholic Cathedral Musicians (CRCCM) since 1986, his professional memberships include the American Guild of Organists and National Association of Pastoral Musicians. Dr. Sean Vogt, Choirmaster, directs the Cathedral Choir and the Schola Cantorum. He serves as the Minnesota Repertoire & Standards Chair: Music and Worship, for the American Choral Directors Association (ACDA) and as Artistic Director & Conductor of the Apollo Male Chorus (The Apollo Club). 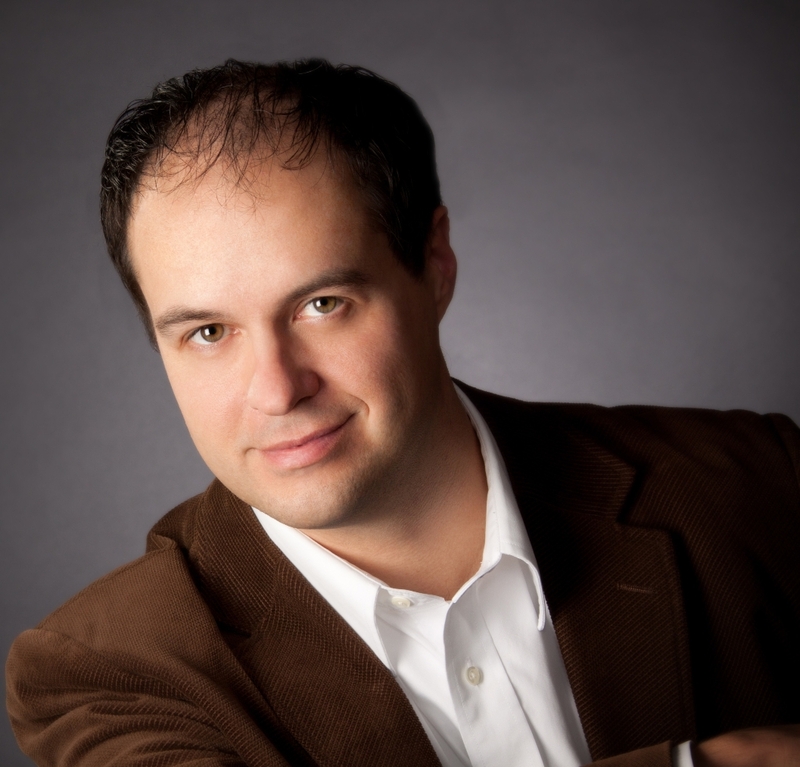 Holding degrees in choral conducting from Southern Methodist University and Michigan State University, he has served as the Artistic Director and Conductor of the Steiner Chorale, Assistant Conductor of the MSU Chorale and sabbatical professor for the MSU Men’s Glee Club. He is a frequent adjudicator, clinician, and guest conductor at choral festivals. As an enthusiastic proponent of choral conducting pedagogy, Dr. Vogt has led conducting masterclasses at several institutions, including California State University San Bernardino, South Dakota State University, and Yale University. Having conducted major works for chorus and orchestra, he has also been one of the featured conductors at the Oregon Bach Festival, and the International Bach Academy in Stuttgart, Germany. He has also prepared choirs for early music specialist, Paul McCreesh, the Detroit Symphony Orchestra, Xian Zhang. In addition to degrees in choral conducting, Vogt holds a diploma in organ from the Haarlem Internationale Zomeracademie voor Organisten (The Netherlands), and a graduate degree in organ from Southern Methodist University. 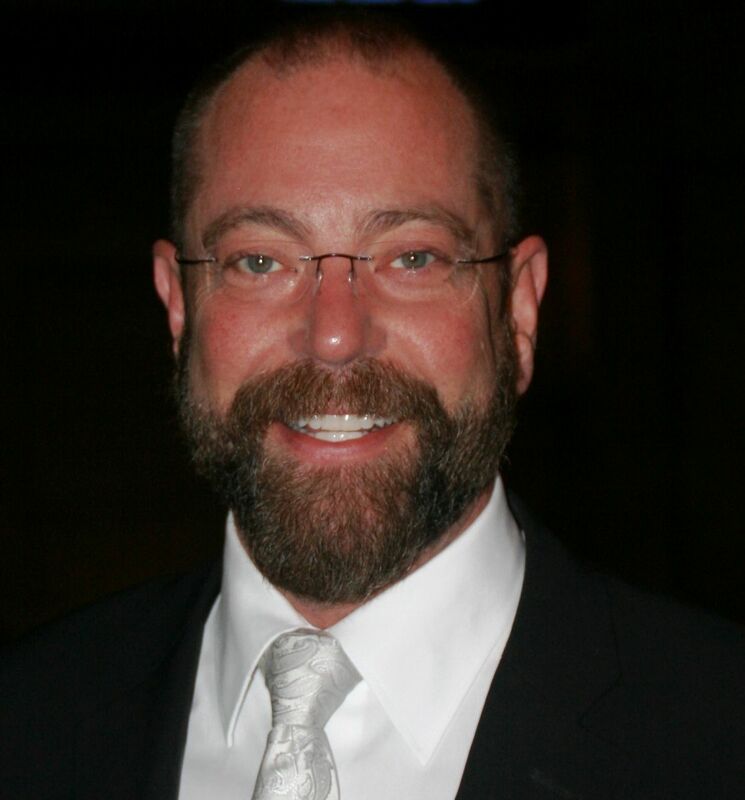 He has performed at several national and international venues, as well as conventions for the NCCO and ACDA, and as a collaborative artist with vocalists, instrumentalists, and choirs. 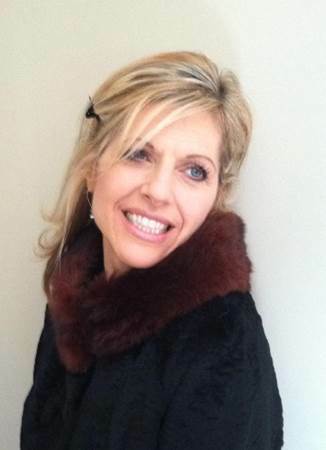 Jayne Windnagel, Director, Cathedral Choir School of Minnesota, studied vocal performance, conducting, and philosophy at the University of St Thomas. She also studied conducting under Dr. John Baboukis of the University of Cairo, Egypt and Rick Bjella of Texas Tech University. Jayne has directed choirs for over 30 years and has served the Church as a musician since her youth. For the past 15 years, Jayne has been the Director of Liturgy and Music at the churches of Saint Mary and Saint Michael, both in Stillwater, MN. She studied Dogmatic Theology with a concentration on the Most HolyTrinity, for her M.A. at Holy Apostles College and Seminary. Jayne is a writer, visual artist, and lyricist. 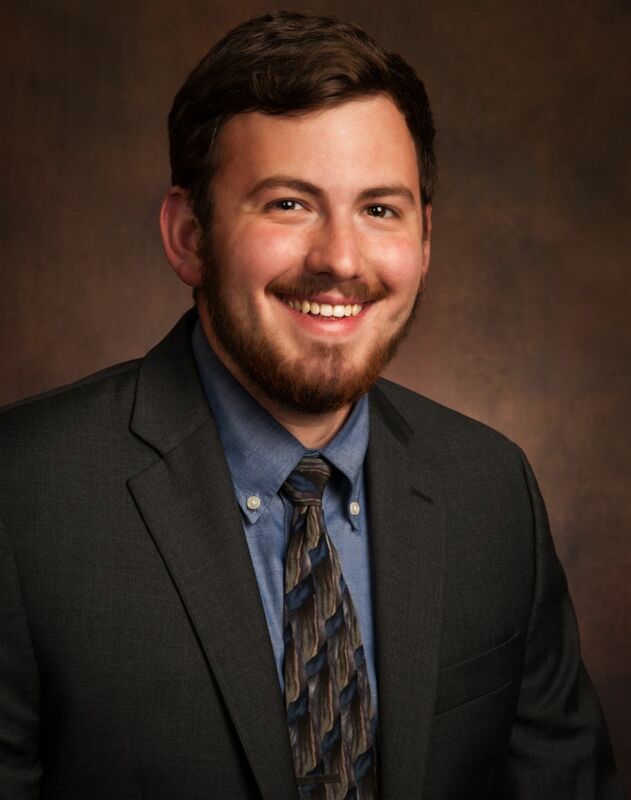 David Swenson is serving as our Sacred Music Intern this summer. David will be a senior at the University of Notre Dame majoring in music with a concentration in organ performance, theology, with a minor in philosophy. He is very active in multiple musical groups such as the Notre Dame Marching Band, Chorale, Chant Schola, Saxophone Ensemble, and the Choir for Mass of his dorm. During the school year, he is the organist at St. Joseph Catholic Church in Mishawaka, Indiana. He has studied under Kevin Seal and currently studies under Paul Walker. 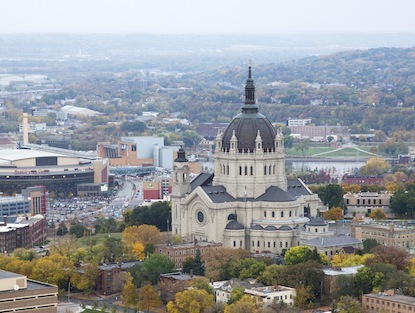 A parishioner of Divine Mercy Catholic Church in Faribault, David is excited to learn about the unique liturgical functions of a cathedral, and the inner workings of the sacred music department. David’s talents align well with the Cathedral, and we are most happy to have him with us this summer.